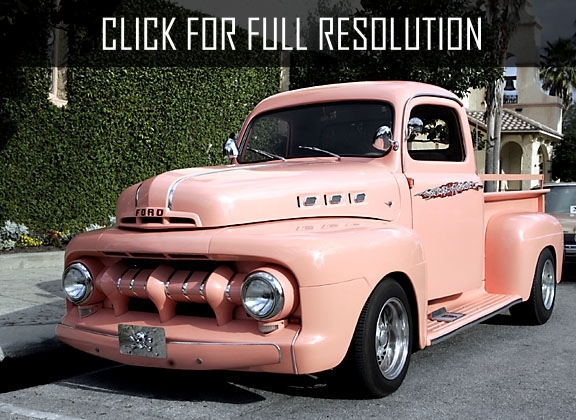 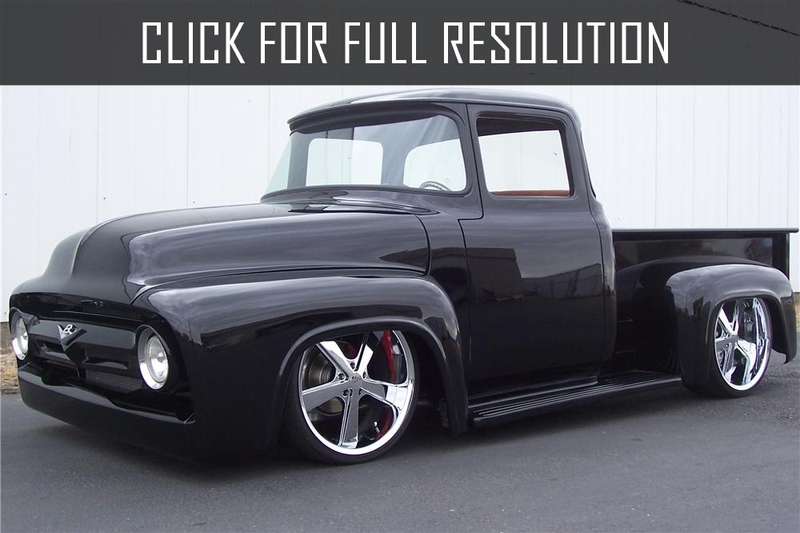 Ford F100 belongs to the seventh generation of Ford F-Series which has started its production in 1980. 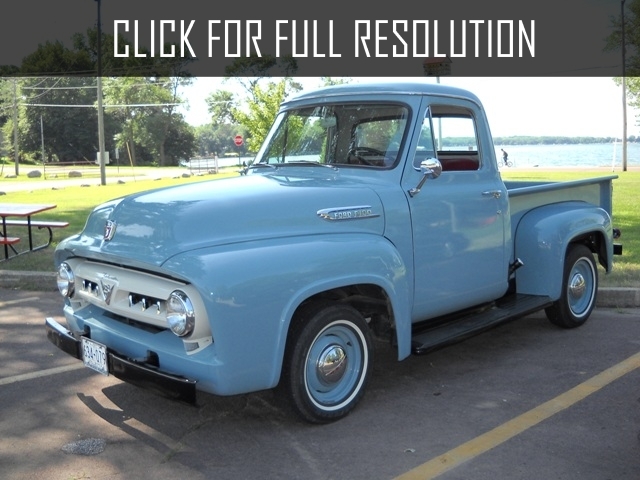 In 1983 Ford announced last edition of F100 which then led to manufacture Ford F150 with smaller brakes. 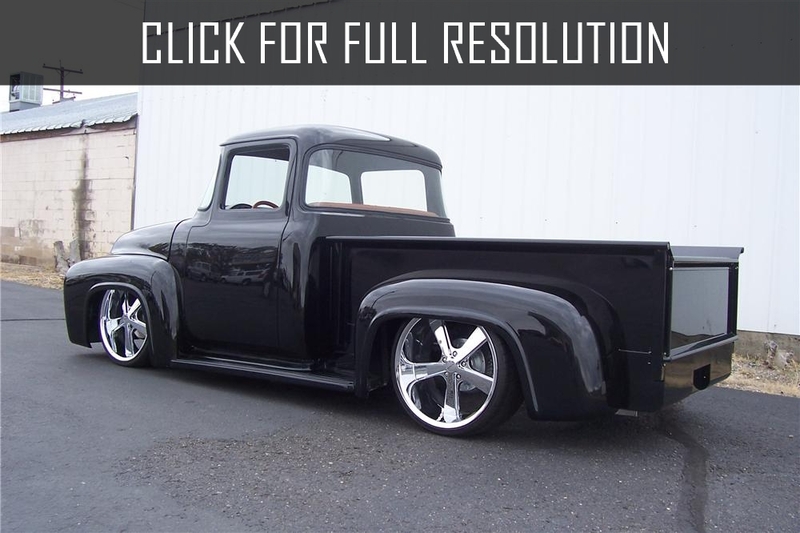 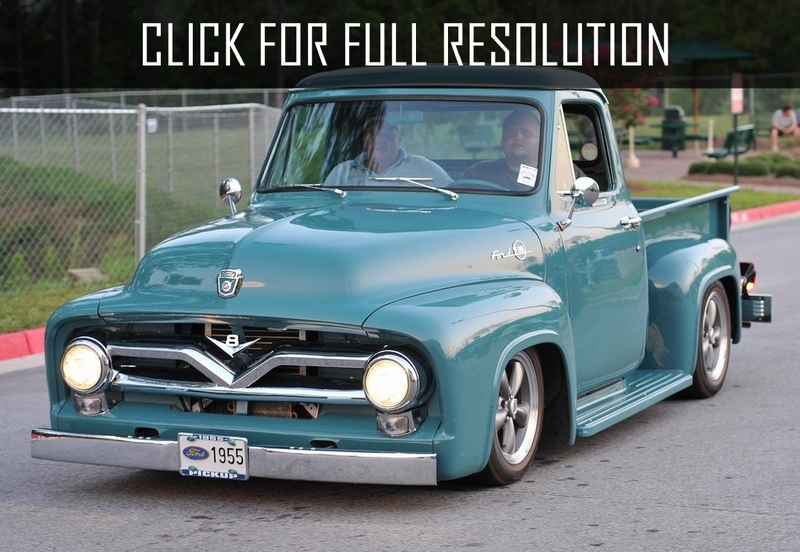 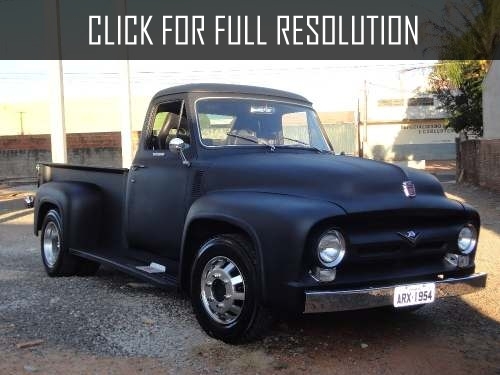 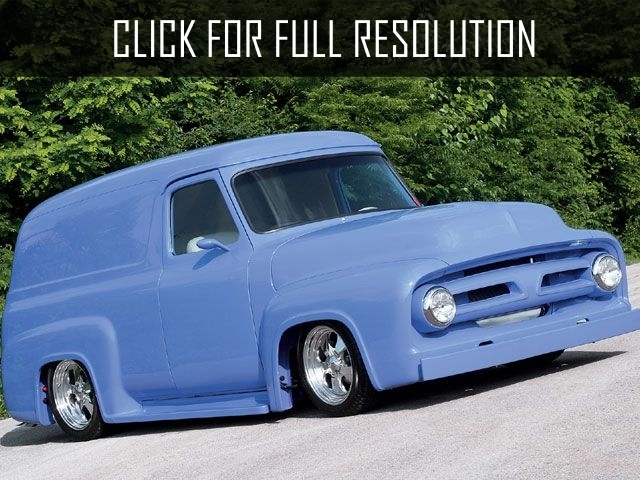 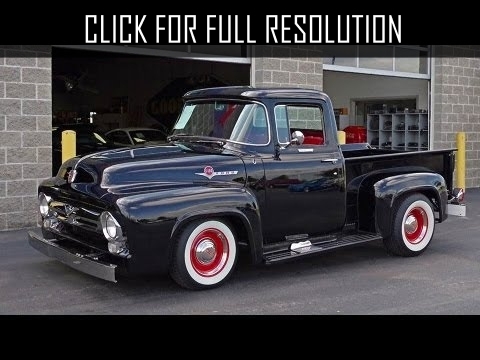 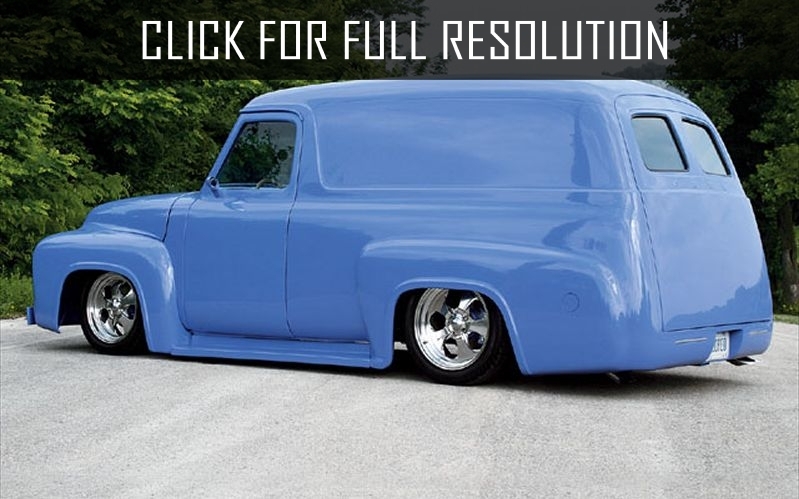 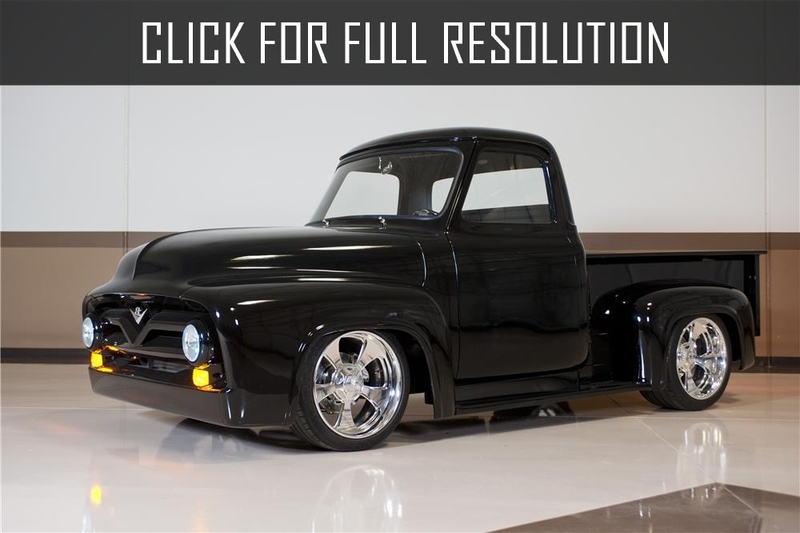 The design of Ford F100 is a classic pickup to use in farms and other production industries.